PROUD TO BE LOCALLY OWNED! A lot has changed since 1936, when we opened our first store. But our friendly staff and exceptional service is still what makes us Rochester's #1 choice for furniture and mattresses. 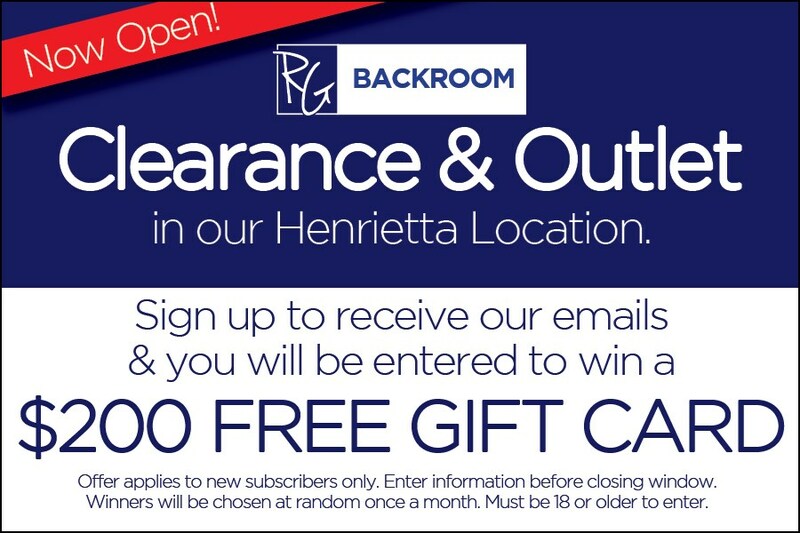 Our goal is to always provide our customers with the best furniture and mattress shopping experience possible, and we off services like no one else. Yes, you can buy furniture as you see it in our showroom, BUT you can also custom order our furniture to get the EXACT look you want! 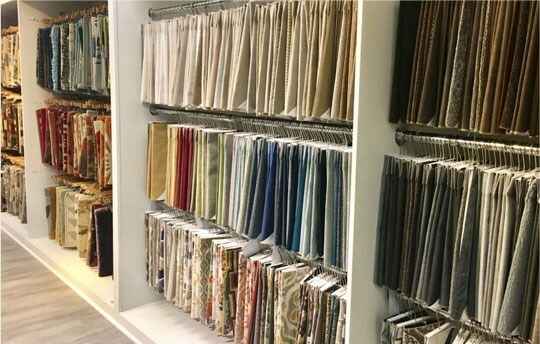 We offer hundreds of styles, thousands of fabrics and unlimited wood finishes, allowing you to create furniture to fit your unique style. At Ruby-Gordon, we believe that it’s essential you find the right mattress for you. To ensure quality sleep, your mattress must offer the best support based on your sleep position and body type. Good sleep is the greatest contributor to a long healthy life and BedMATCH is here to help. 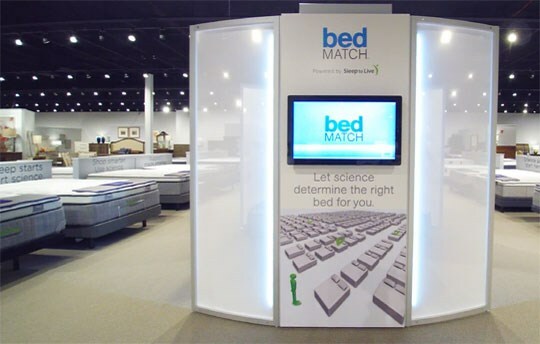 Our exclusive BedMATCH system is a patented diagnostic system that will determine the BEST mattress for you! Our talented team is here to help guide you through your project, bringing value to any room and assist in meeting deadlines and budgets. From room layouts to home visits, capturing your lifestyle is our goal. And it’s all FREE of charge! A Bit of History It all started in 1936 when our founder, Frank Ruby, opened The Ruby Furniture Co. Frank Ruby knew early on that honesty and integrity would serve him well. These beliefs laid the foundation for his business career, and ultimately our family’s business practices. The original store was located in a small 800 square foot “kiosk” at the entrance of Rochester’s most popular downtown movie house. It was only a few years later that the public response prompted a move to a larger store on the corner of Franklin & St Paul. Throughout the decades, our family has continued to provide the most exciting array of quality home furnishings to the residents of Upstate New York. 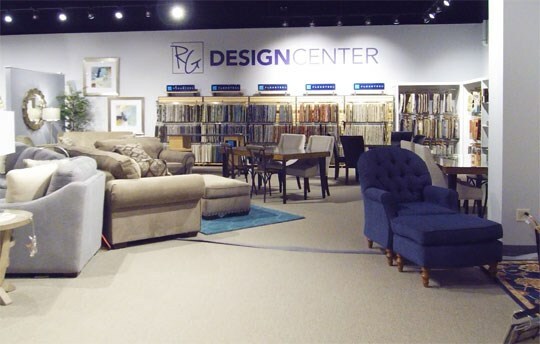 Today, Ruby-Gordon is the largest privately owned furniture store in Monroe County. Today with Frank Ruby’s grandson, Aaron Ruby, and his wife, Janetta Ruby, at the helm of the growing the business, we still hold true to the family tradition of honesty and integrity.